WELCOME TO PARADISE! YOU CAN HAVE IT ALL! RARE, SPACIOUS THREE BEDROOM, 2 BATH CONDO IN EAST BOCA. UPDATED KITCHEN IS PERFECT FOR COOKING AND ENTERTAINING. THREE LARGE BEDROOMS WITH PLENTY OF CLOSET SPACE MAKE IT IDEAL FOR THE YEAR AROUND AS WELL AS THE SEASONAL BUYER. 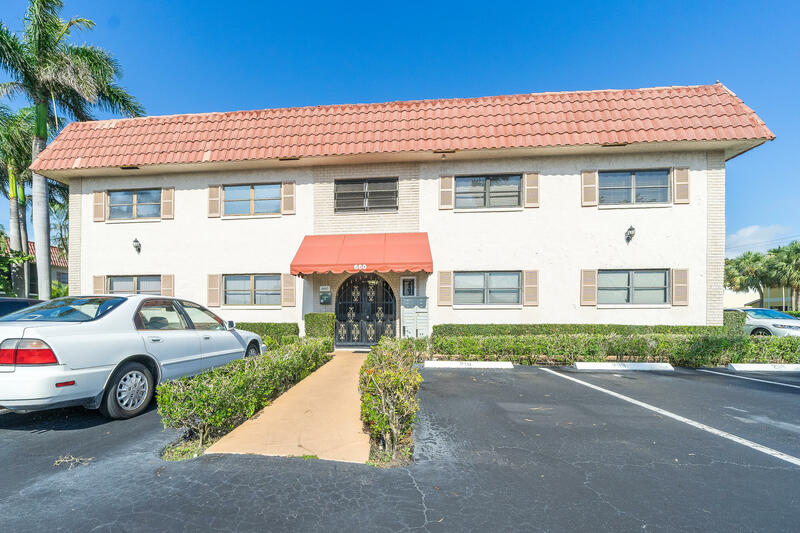 CENTRALLY LOCATED JUST MINUTES FROM DOWNTOWN BOCA, DOWNTOWN DELRAY, THE BEACH AND TOWN CENTER MALL.HURRY BEFORE IT'S TOO LATE AND MAKE BEL MARRA YOUR HOME NOW!